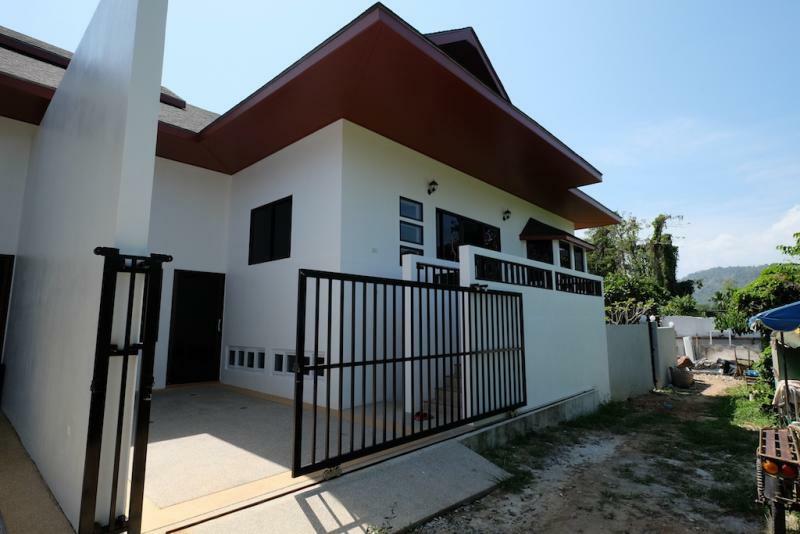 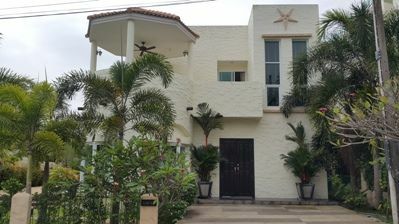 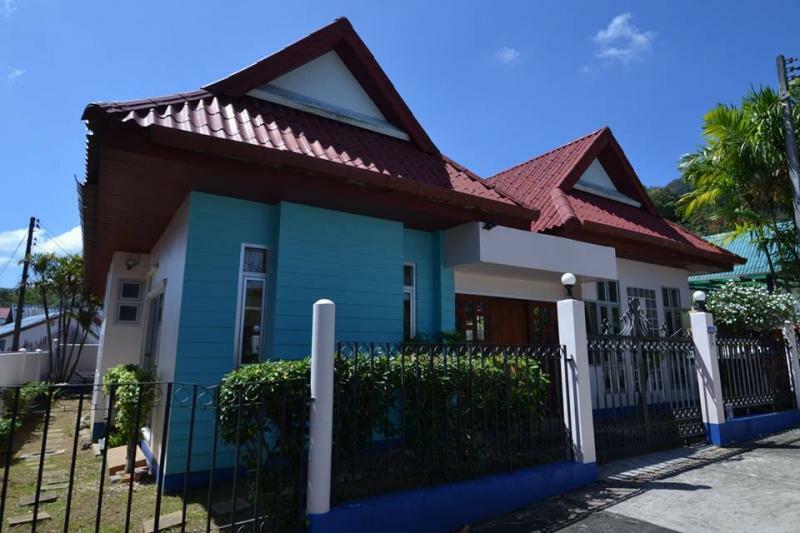 Phuket, 3 bedroom House to Sell in Kathu. 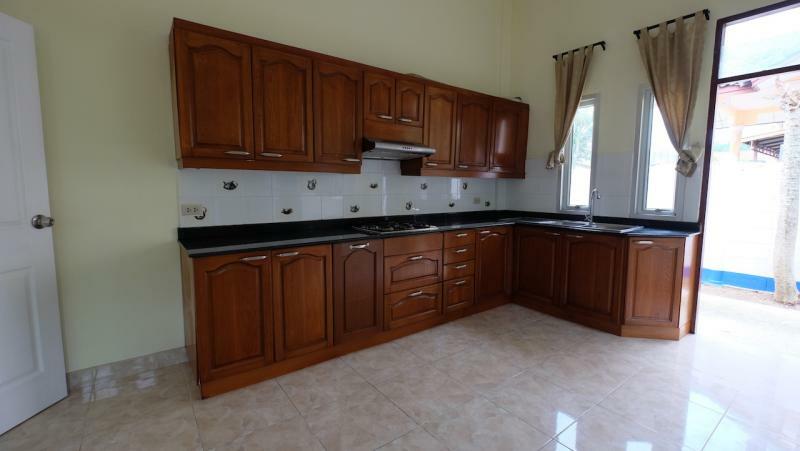 Renovated 3 bedroom House for Sale or for Rent in Kathu, with a cheap price! 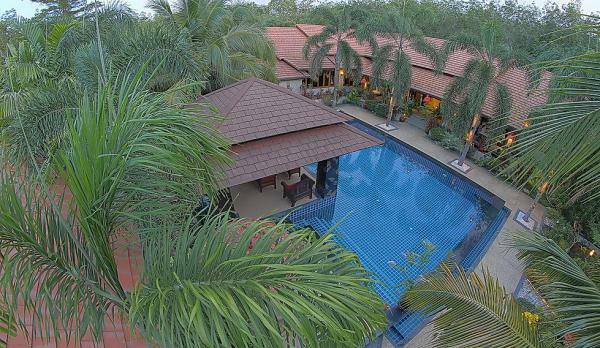 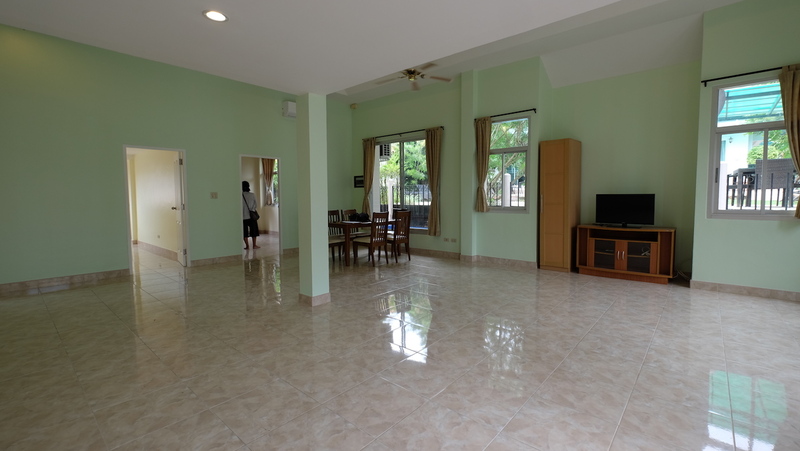 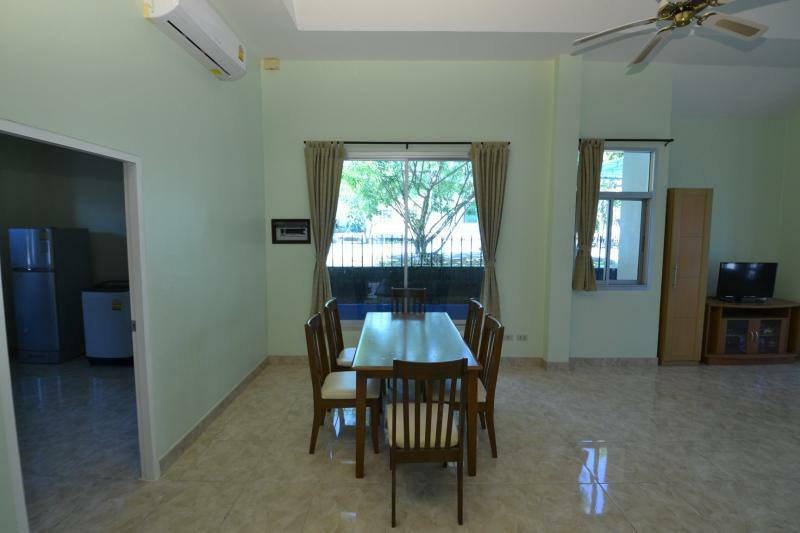 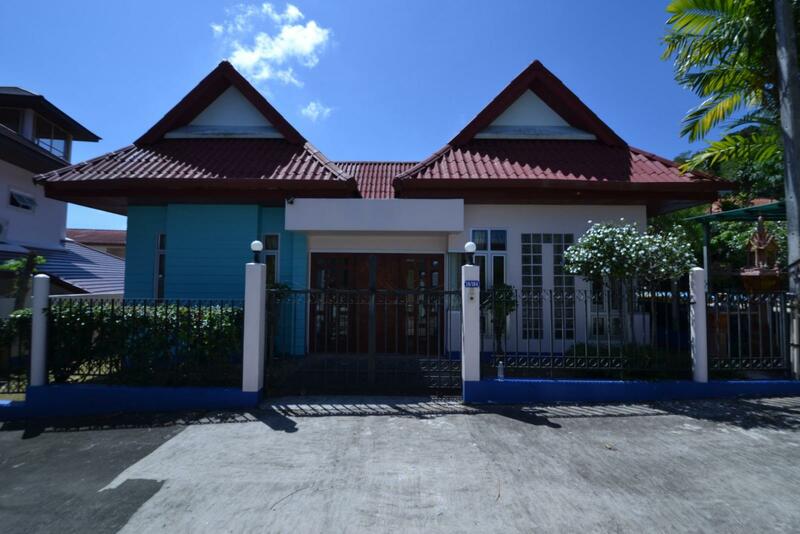 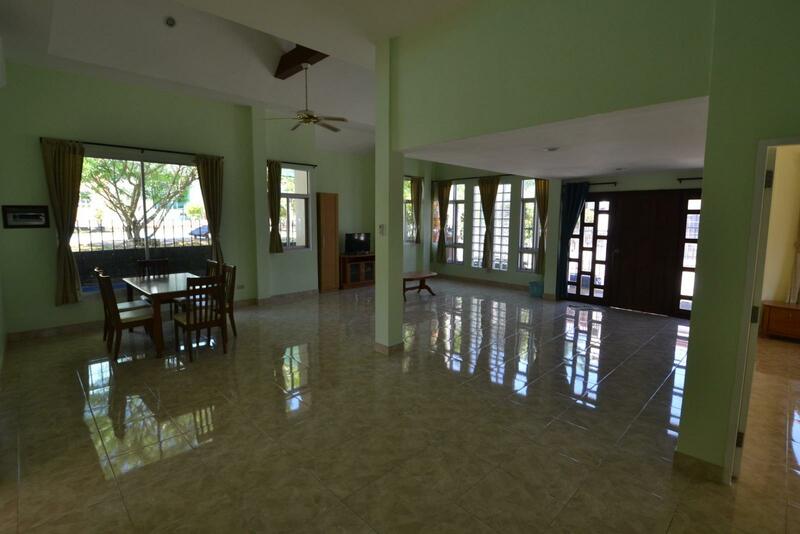 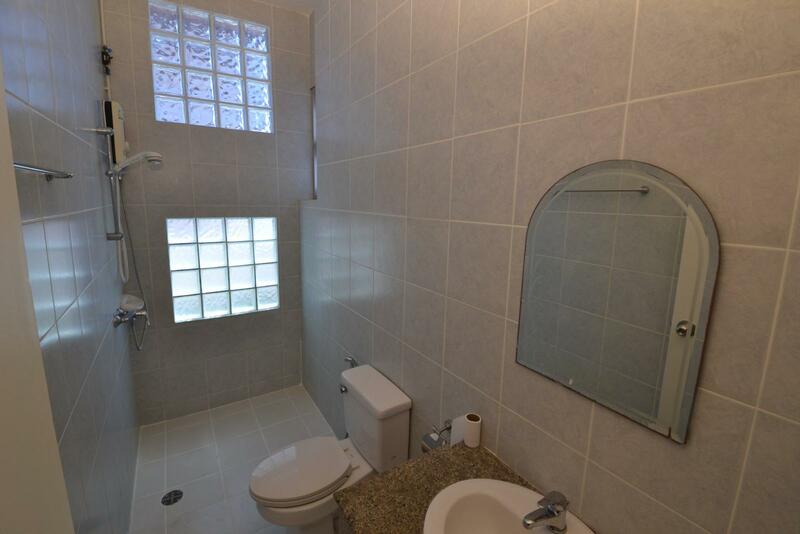 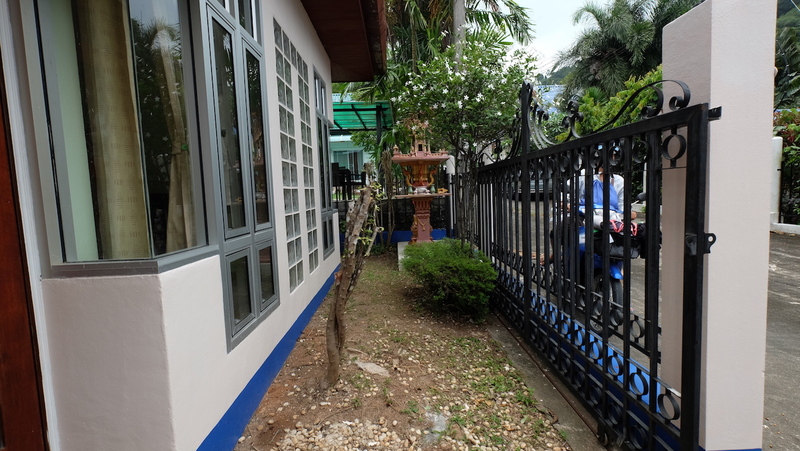 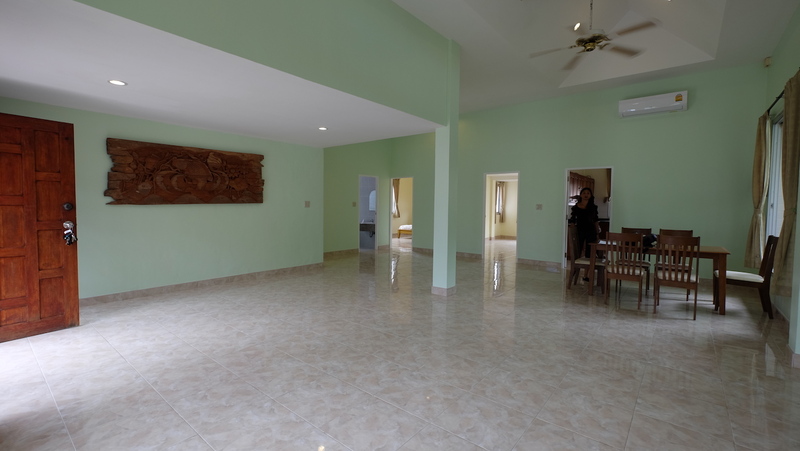 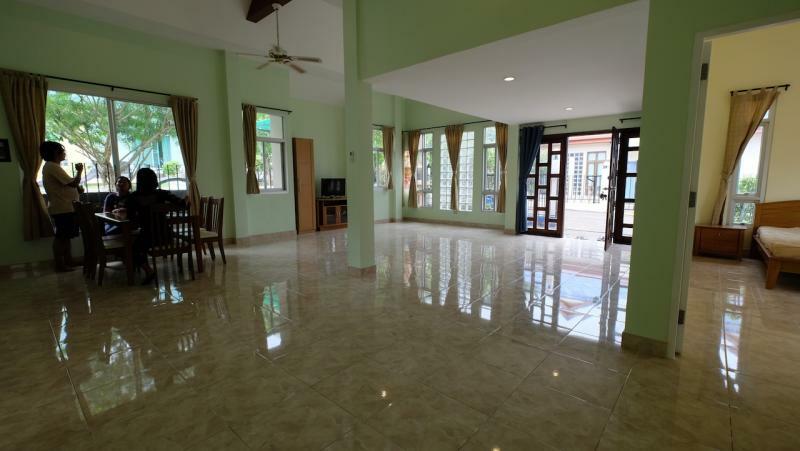 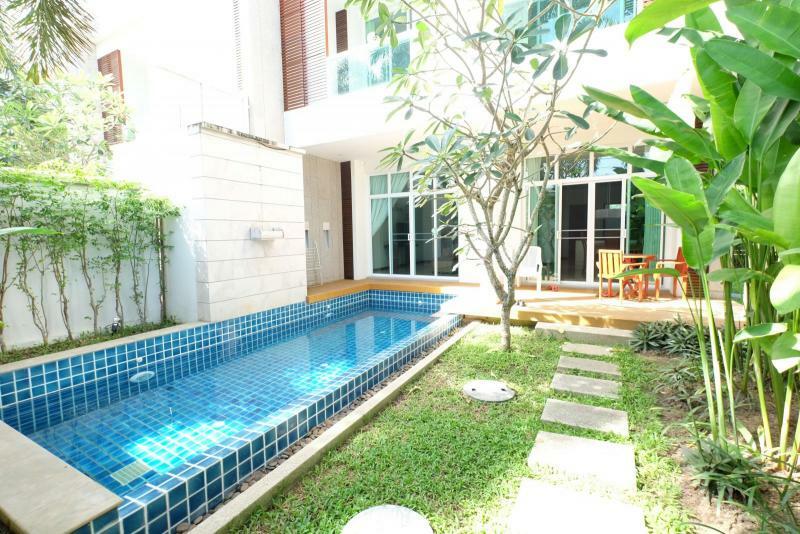 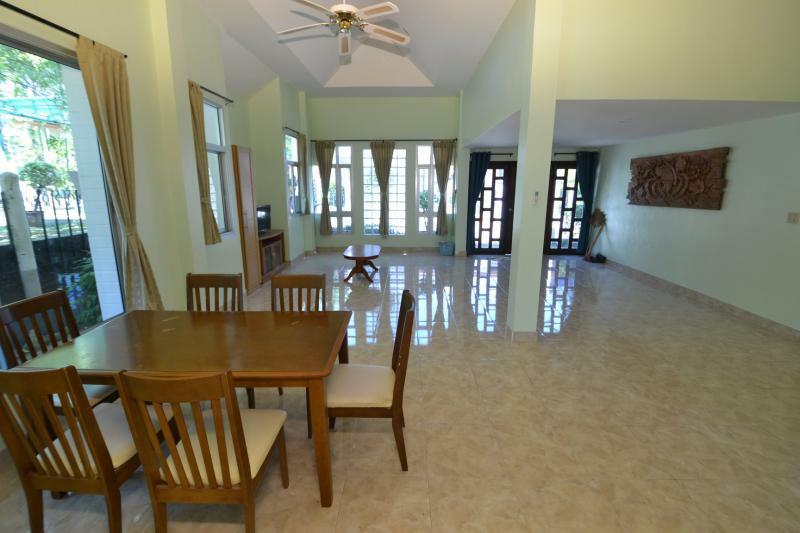 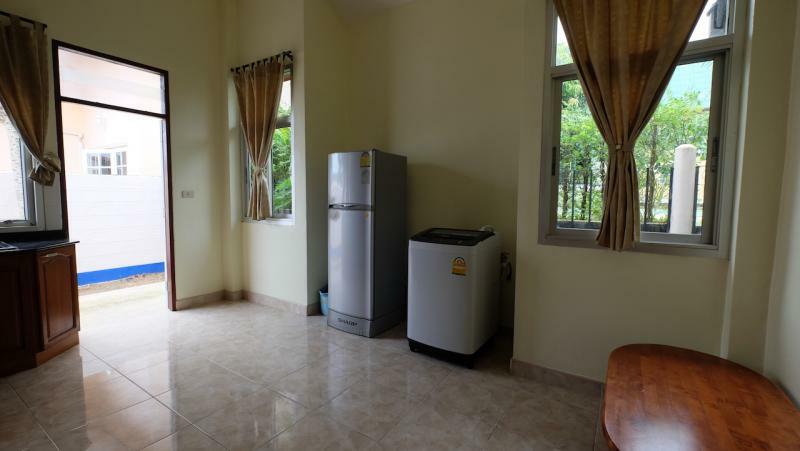 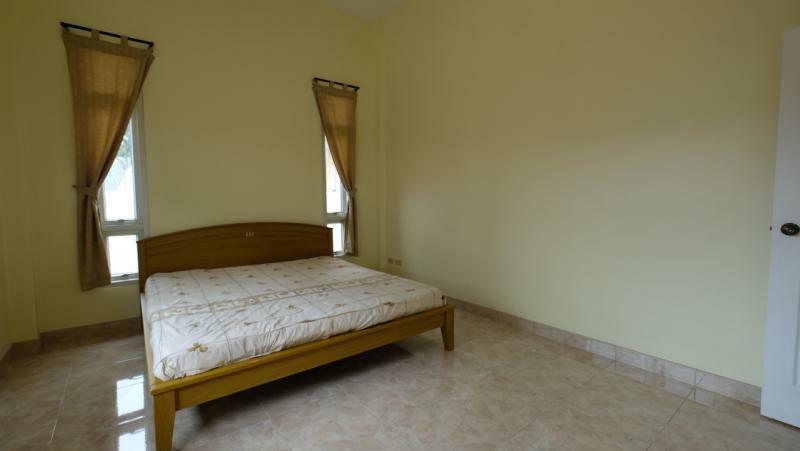 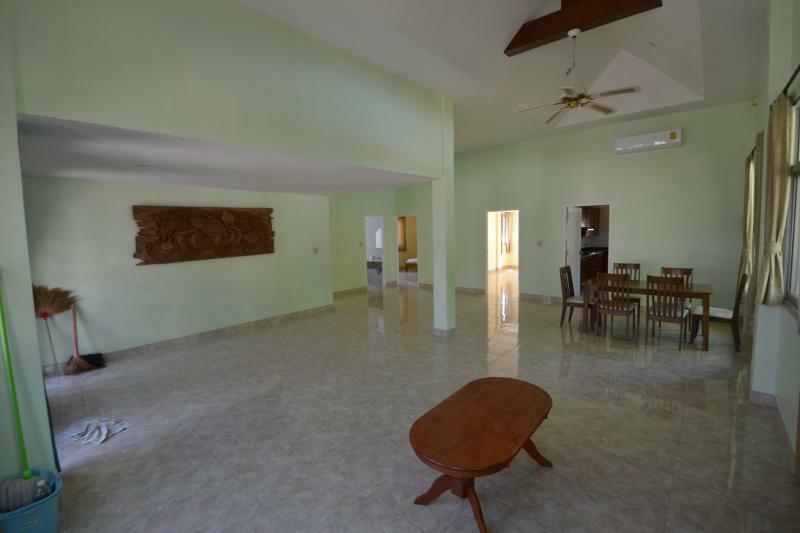 JFTB Phuket Real Estate is pleased to offer for Rent or for Sale this house located in Kathu. 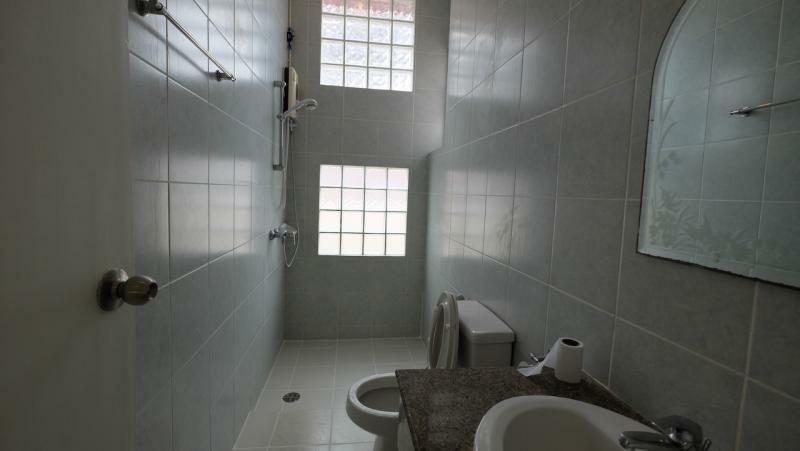 Newly renovated house with 3 bedrooms and 2 bathrooms. 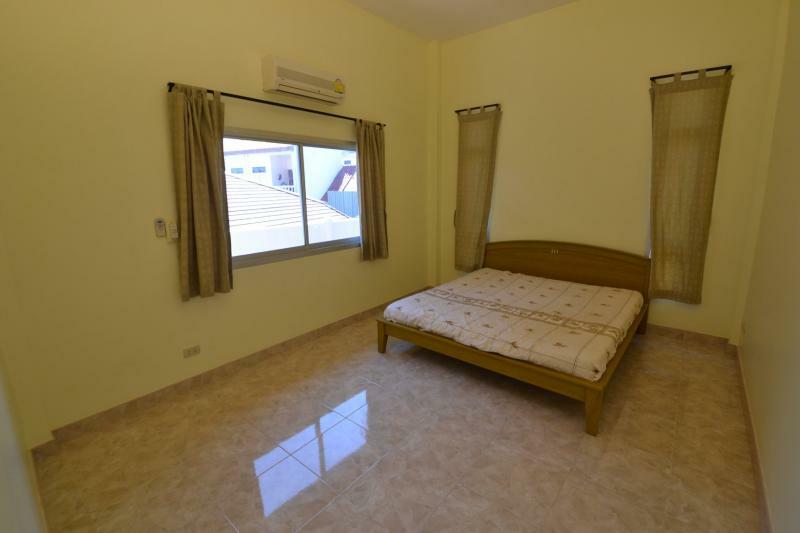 Air conditioner in every room and and high ceilings. 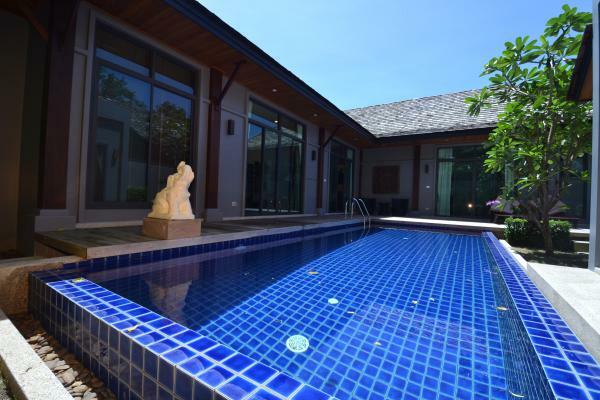 This villa has been recently renovated and is located in a private gated road. 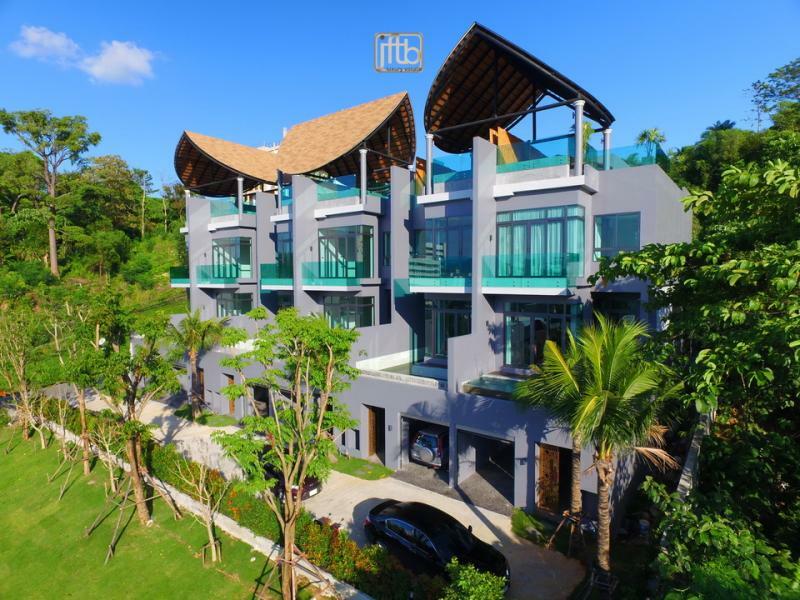 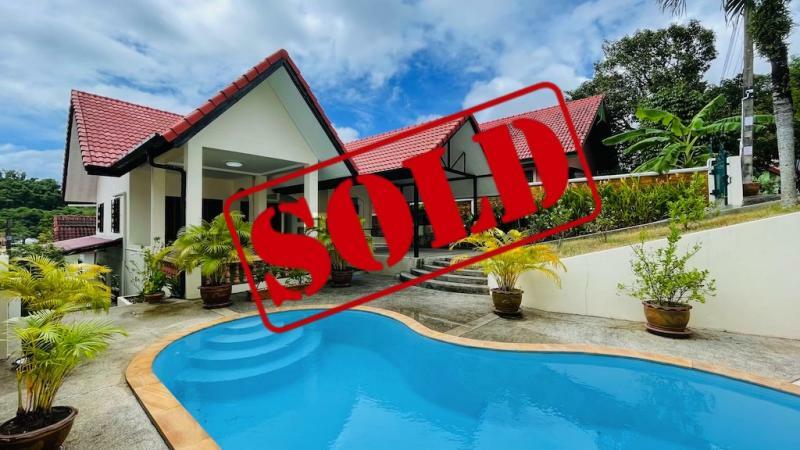 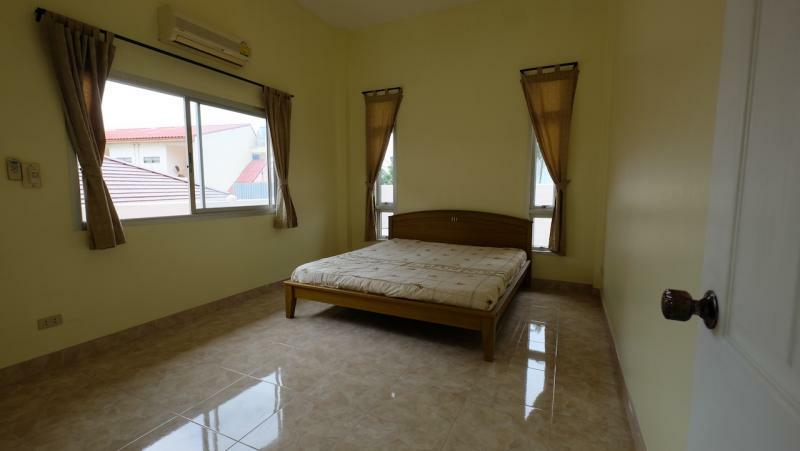 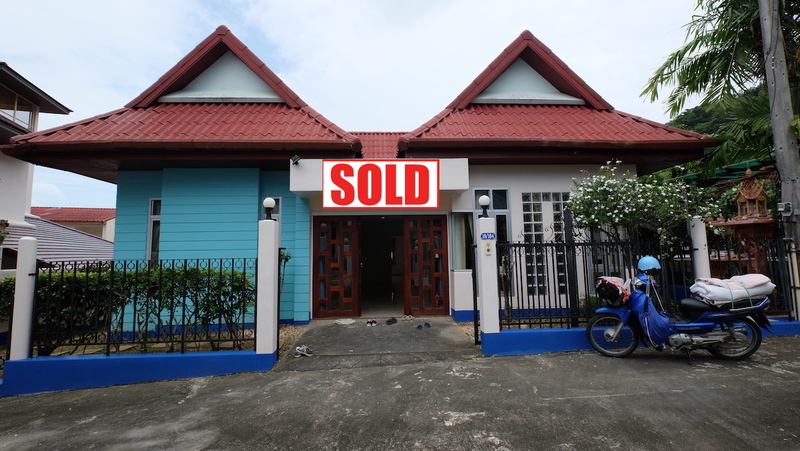 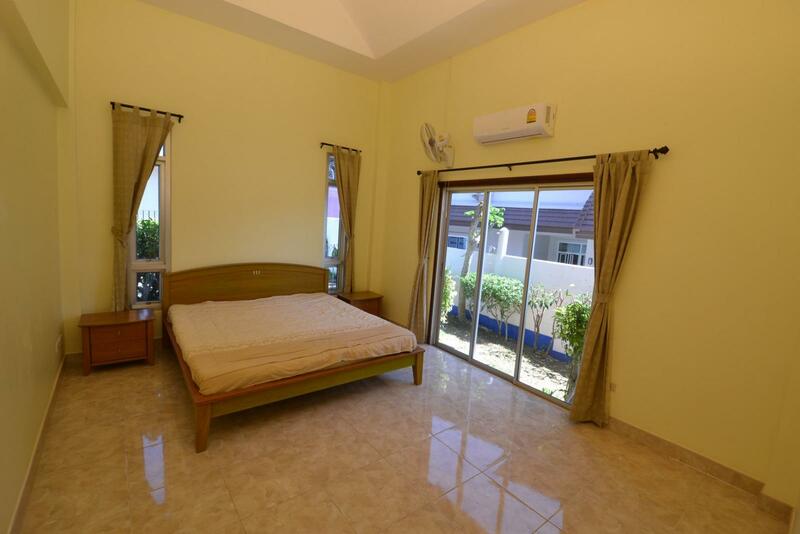 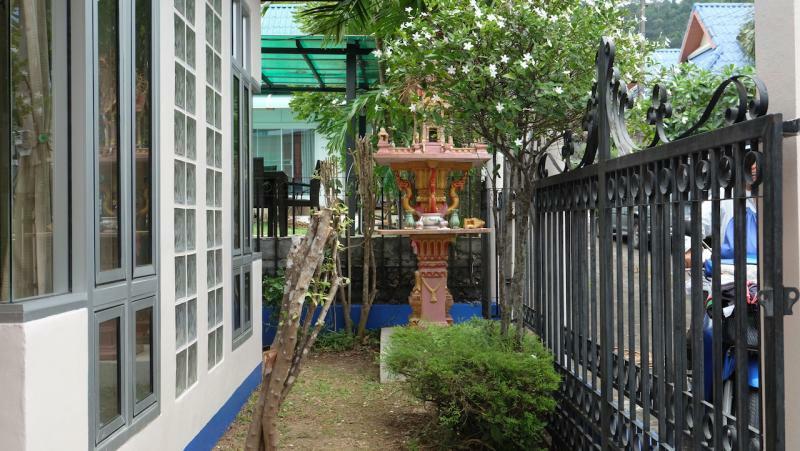 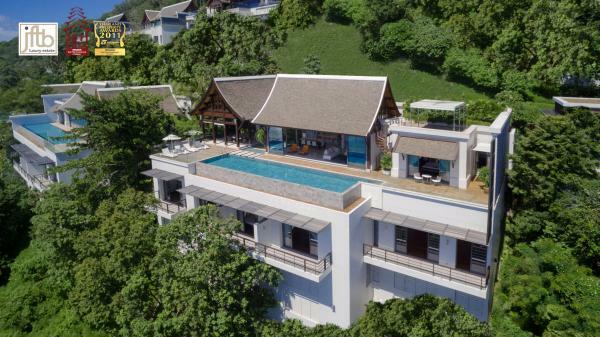 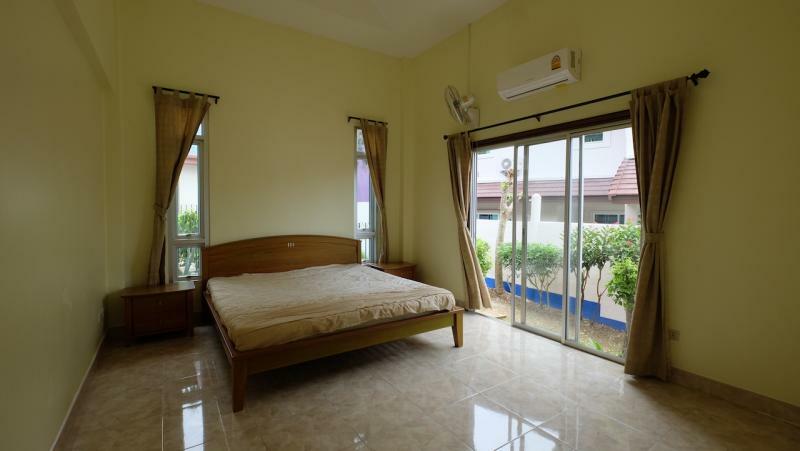 Great location for this Kathu property, very well located in the heart of Phuket, at 15 minutes from the British international school, 15 minutes from Jungceylon and Central Festival shopping malls in Phuket Town, 45 minutes from Phuket international airport.